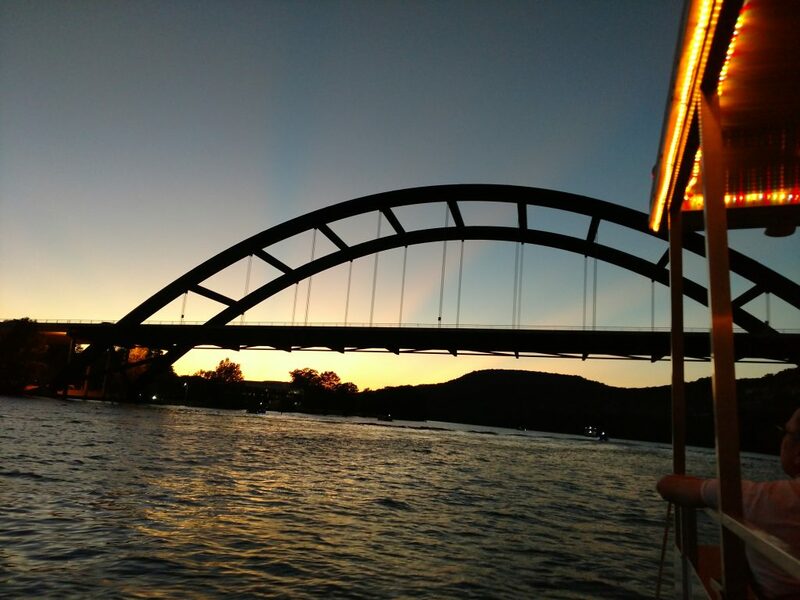 @20th Celebration Party Cruise on Lake Austin - Alliance Transportation Group, Inc. 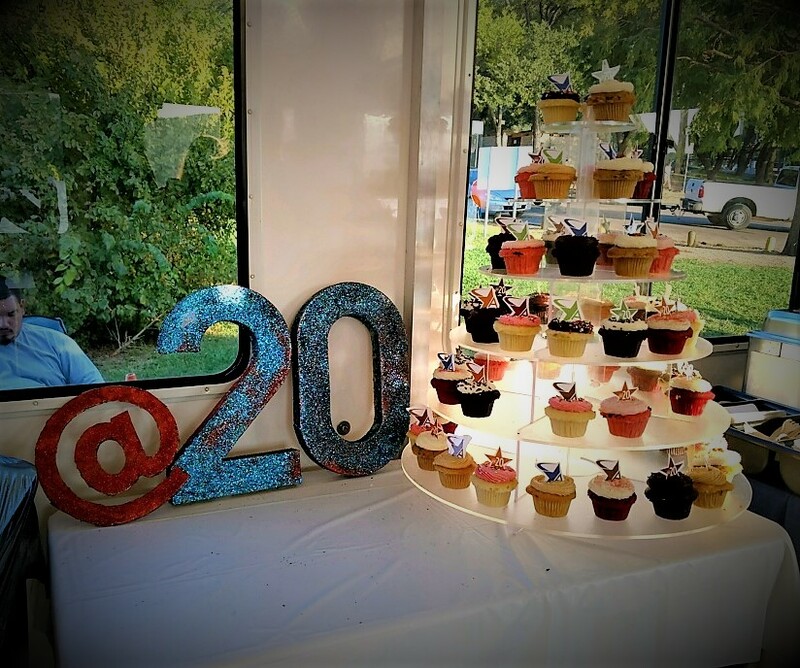 Thank you, Austin Party Cruises, Maudie’s Tex-Mex, and Hey Cupcake! for making this a great event.